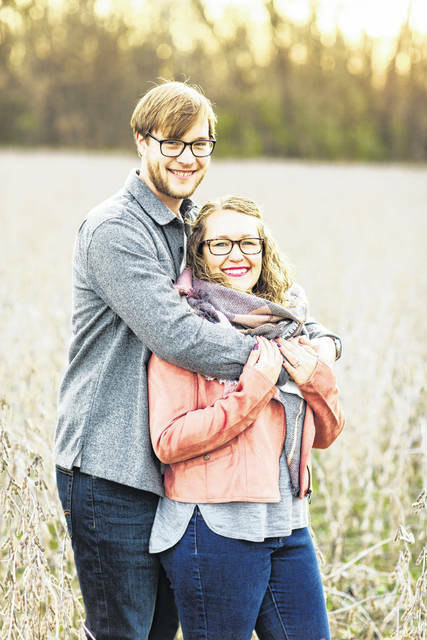 Brittany Lewis of Cincinnati, daughter of Robert and Christy Lewis of Urbana, and Keith BieryGolick of Cincinnati, son of Bob Golick and Donna Biery of West Carrollton, will be married at The Orrmont Estate Barn in Piqua on Sept. 22. The bride-elect graduated from Urbana High School and The University of Cincinnati. She is a CPA and worked at the public accounting firm PricewaterhouseCoppers out of college until April 2018, then joined the Internal Audit Department at Worldpay in Cincinnati. Her fiance graduated from West Carrollton High School and The University of Cincinnati. He is a reporter at The Cincinnati Enquirer, covering the Northern suburbs of Butler and Warren counties. They live in the Cincinnati suburb of West Chester. They will be honeymooning in Costa Rica.